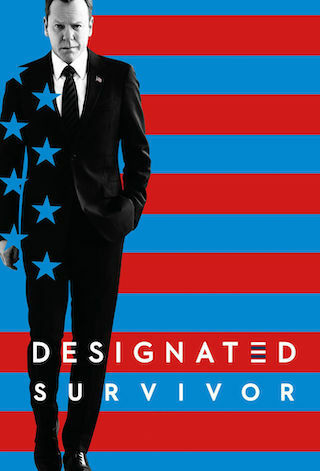 Designated Survivor is a 60 minute scripted thriller television series, which kicked off on September 21, 2016, on Netflix and is broadcast every Wednesday at . The show is currently in its 2nd season. Netflix has officially confirmed the renewal of Designated Survivor for Season 3. The exact release date is yet to be announced so far. Sign up to track it down. Netflix to bring "Designated Survivor" to viewers around the world as a global original series. Designated Survivor will return for a third season as a global Netflix original. Season 3 Synopsis: President Kirkman (Sutherland) will face a political reality... campaigning. What does it take to make a leader? What price will he be willing to pay? This season will explore today's world of campaigning, smear tactics, debates, campaign finance and "fake news." Democracy, as we know it, will hang in the balance. Season 3 will go into production later this year and launch in 2019.